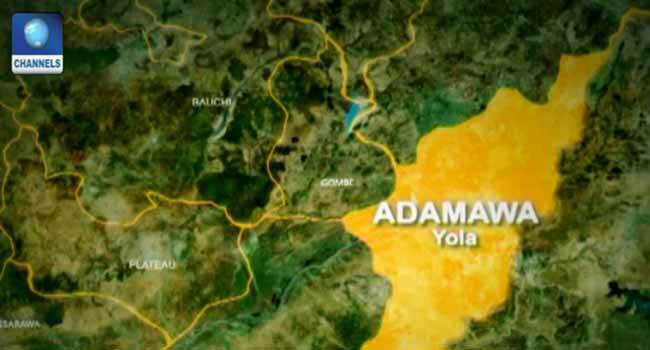 The affected communities include Gon, Bolki and Nzomosu in Numan Local Government Area of Adamawa. The lawmaker representing Numan Constituency in the National Assembly, Honourable Sodom Tayedi, told journalists on Friday that the gunmen invaded the area around 7:00 p.m. on Thursday. She said the gunmen during the attack shot sporadically into the air and set houses ablaze, forcing residents to scamper to safety. According to the lawmaker, the gunmen mobilised from Abbare, a border community between Taraba and Adamawa State. She disclosed that the military have been informed of the attack and they assured that troops have been deployed to the area. The lawmaker said she is worried that security operatives may not gain immediate access to the affected communities because of flooding in the area. Police authorities could not not be reached concerning report of the attack as calls put through to the police spokesman, Habibu Musa, were not answered.